Our mission is to provide proactive business accounting, bookkeeping and consulting services that increase the profitability of Kansas City area small businesses. Our purpose is to measurably and discernibly impact the success of small businesses in the Kansas City area. 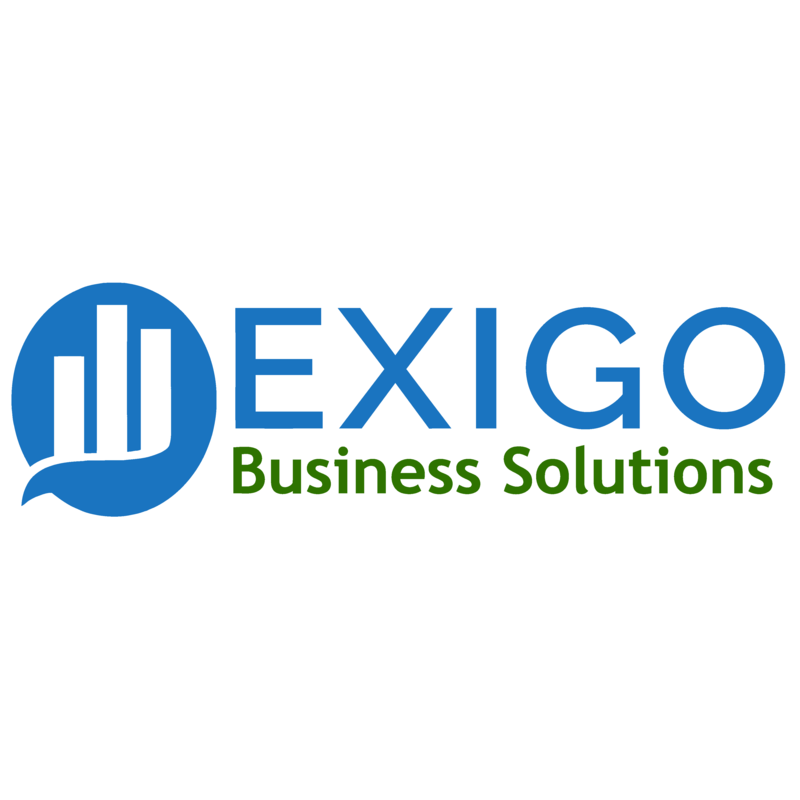 Exigo Business Solutions team of Advanced Certified ProAdvisors use our combined experience of working with small businesses to positively impact your bottom line. We provide three main areas of service. 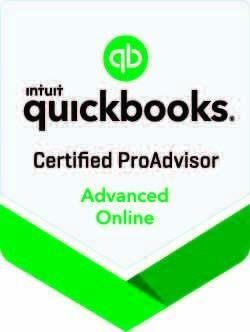 QuickBooks Consulting, Bookkeeping/CFO, and Accounting Technology Solutions. QuickBooks Consulting - Exigo Business Solutions is a Premier Reseller of QuickBooks technology solutions. We are experts in implementing and troubleshooting QuickBooks in Kansas City. We provide reliable data repair within QuickBooks. Our Kansas City QuickBooks training program helps you and the members of your team use the QuickBooks program proficiently. W help you get New Confidence in QuickBooks and a Stronger Confidence in Your Financials. Bookkeeping/CFO - As a bookkeeping service, we can take care of all your record keeping transactions and reports. 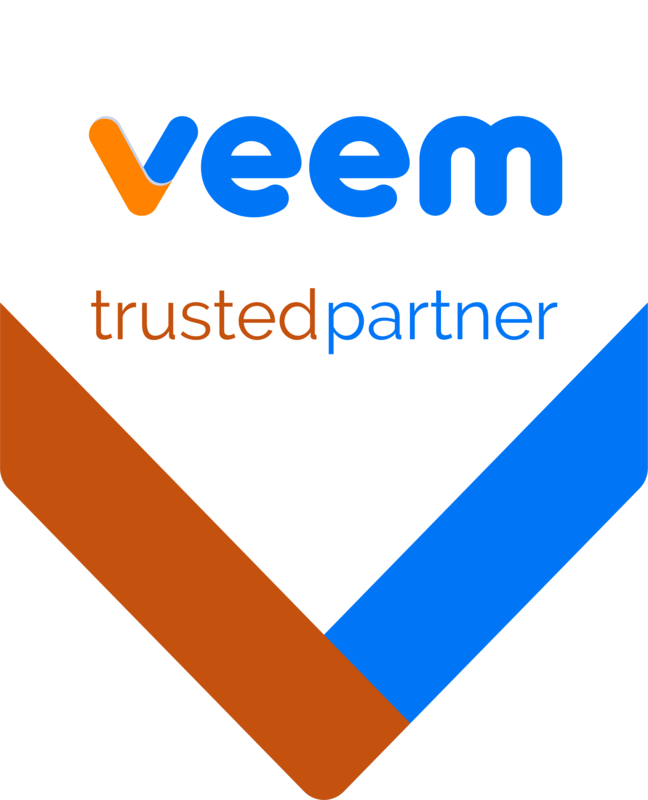 Or, you can outsource your CFO position to us and we will provide high quality upper management level financial services. Our Kansas City bookkeeping and CFO services enable you to stay focused on operations and provide information needed to run your business more efficiently. Accounting Technology Solutions - We conduct a thorough needs analysis for your business. Once we understand your requirements and aspirations, we can recommend the right computer hardware and software apps that will streamline your Kansas City business operations. We provide the technology information you need to run your business efficiently. 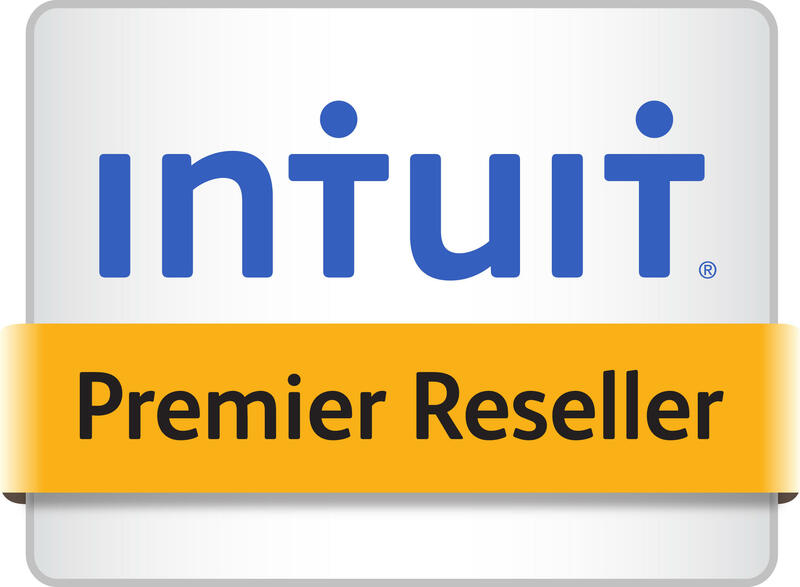 We have established relationships with a wide variety of software apps companies, including Intuit, Tallie, TSheets, SmartVault, Bill.com, Demandforce, PrintBoss, Agiliron, ShareFile, Results Software, Checksforless.com and PaloAltoSoftware. We can set you up with these software apps and help you understand how to get the most out of them for your specific business. Exigo has been a vital part of my business for several years and I am grateful for the time and the personal care they provide me.